What is a Party Wall Dispute? Put simply, someone who wishes to carry out certain types of building work covered by the Party Wall etc Act 1996 (the ‘Act’) has notified an adjoining Owner of their intention to do so. A ‘dispute’ arises when the response is anything other than an outright ‘consent’ to that written notification. The use of the word ‘dispute’ can be difficult to understand in this context. A Party Wall ‘dispute’ doesn’t mean that you are hitting your neighbour, or shouting at them over the fence (nor would we condone or recommend either of these activities – criminal warnings or convictions can put a dampener on all sorts of things!). A ‘Dispute’ simply means that an Adjoining Owner is not happy about the proposed party wall works, to not provide outright consent. Dissent to a Party Wall Notice may occur for a number of reasons. For instance, the neighbour might operate a recording studio, and have concerns that the proposed works could impact upon the usual running of his or her business. The neighbour may decide to ‘dissent’ to the Notice, to enable a Party Wall Surveyor to deal with the timing and manner of the proposed works. The Party Wall Surveyor would not have jurisdiction over the works in their entirety, but only those aspects of the work that falls within the remit of the Party Wall etc Act 1996. It is also important to point out that a ‘dissent’ to a Notice cannot, in itself stop building works going ahead. The Party Wall Act is designed to be an enabling Act, i.e. to resolve issues between neighbouring parties, to enable works to go ahead. The Act also protects all Owners’ interests, in that if the damage is caused by the party wall works to neighbouring properties that damage has to be made good. A dispute can also arise, if works covered by the Party Wall Act commence without Notices being served beforehand, or if due process is otherwise ignored. This gives rise to its own complications, and it is always best to seek and follow professional advice before finding yourself in that situation – you may otherwise find yourself in Court, or generally much worse of financially and from a programming point of view. If you would like informal advice about what to do about a party wall dispute, then feel free contact us. 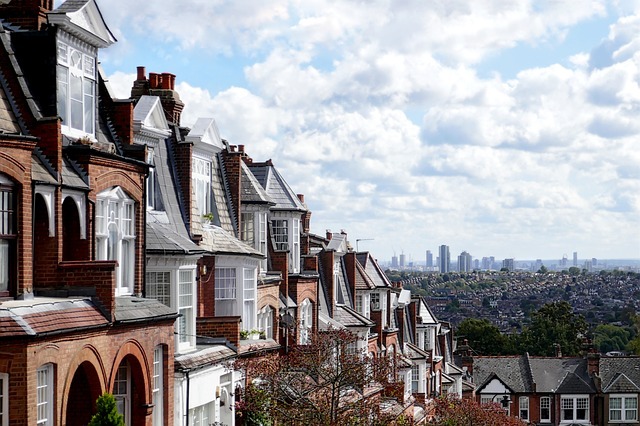 At Harding Chartered Surveyors, we’re a team of independent and impartial RICS surveyors that can carry out party wall matters. If you have any questions or need advice don’t hesitate to call us on 020 3598 6730.